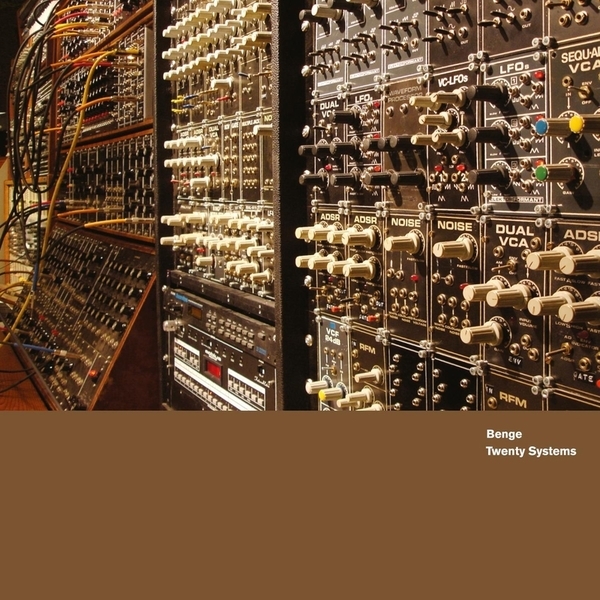 Described by Brian Eno as "a brilliant contribution to the archaeology of electronic music", Twenty Systems is a truly impressive catalogue of innovations in synthesizer technology, chronologically ordered between 1968 and 1987. 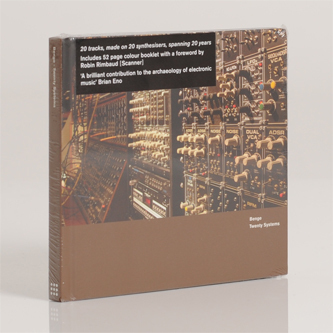 Each of the twenty pieces on the disc showcase the particular sonorities of a synthesizer, beginning with the Moog Modular and concluding with the Kawai K5M. This really is nerd heaven. As far as composition is concerned, Benge (aka Ben Edwards) has tried to leave his own personal voice out of the equation, permitting as much room for the machines to function as possible without the heavy intervention of a human hand. Excellent.